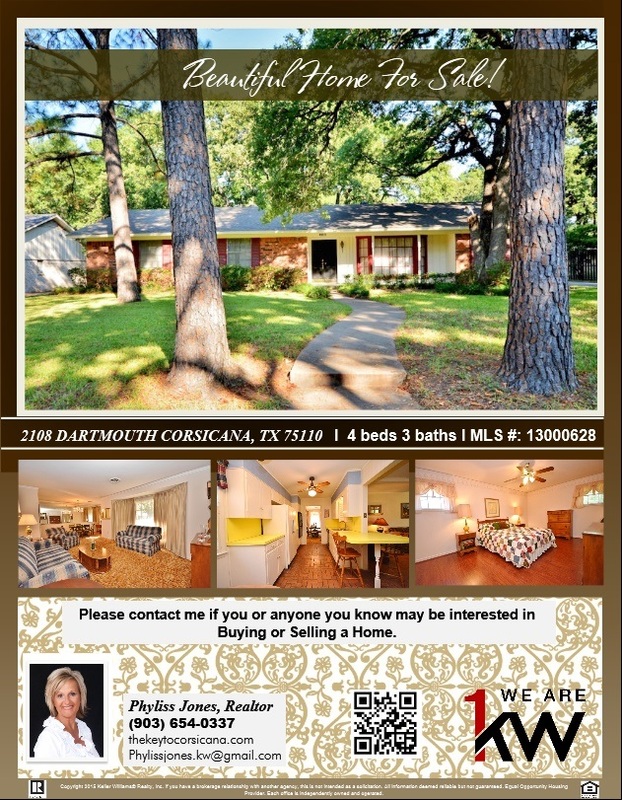 Don’t miss this Perfect Home for you and your Family! call me for more info Phyliss Jones (903) 654-0337. Live in this cozy and spacious family home located in the highly exclusive village. 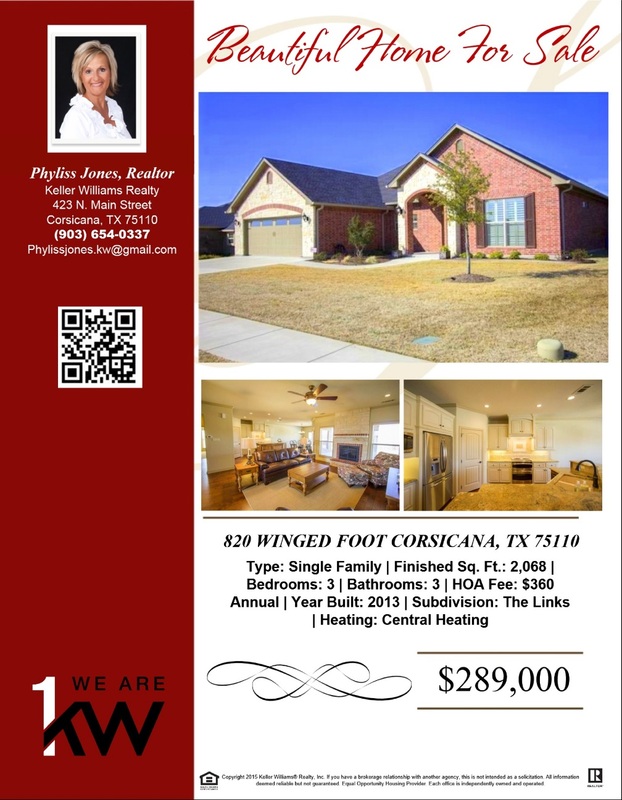 Please call me for more info Phyliss Jones, Realtor (903) 654-0337. 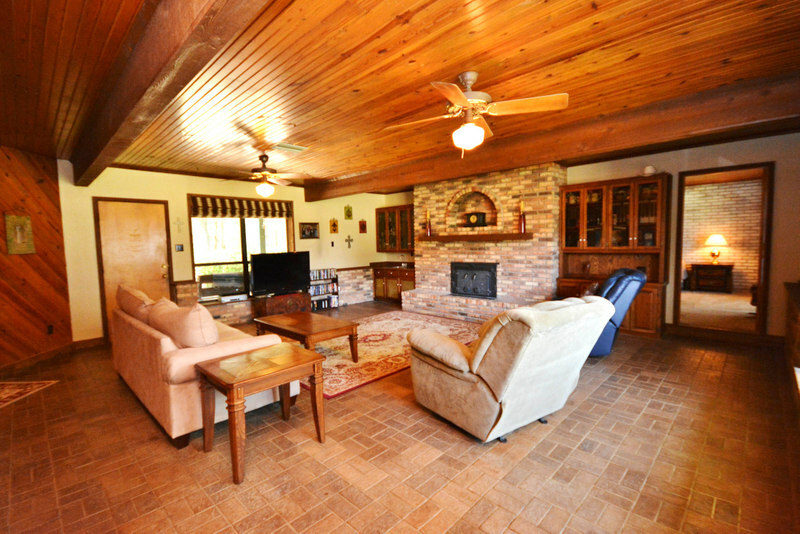 We’ll let the photos speak this time… Now’s the chance to own this lovely 4 beds 3 baths home! Call me for more info Phyliss Jones, Realtor (903) 654-0337. Look at This Beautiful Reduced Price Home! 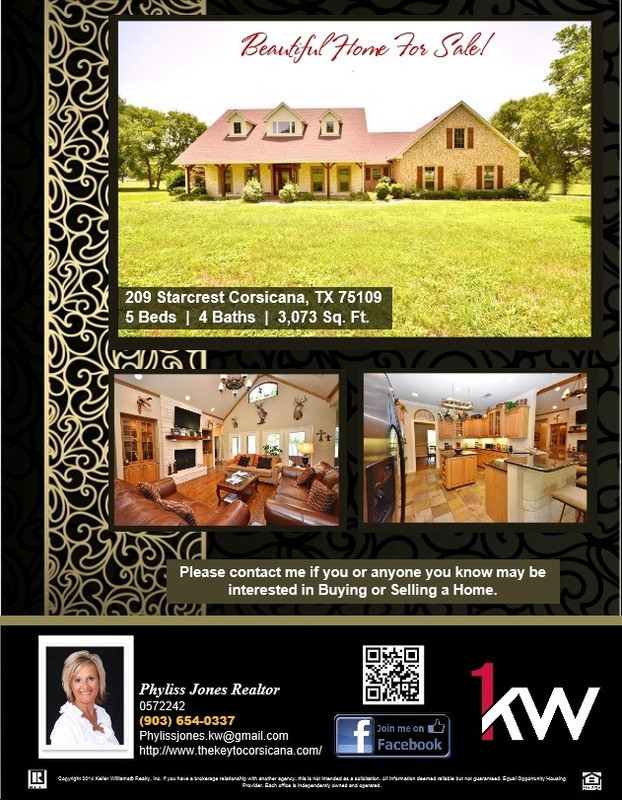 For more info please contact me Phyliss Jones,Realtor (903) 654-0337.